Five, Six a theatre performance written and produced by Nicholas Tan will be showing at Studio 411 at Murdoch University as part of the expanded Fringe World Festival across various dates between Thursday, February 8 and Friday, February 23. While the parents are away trying to sort out their issues, Andy and Joel are left at home. Joel tries to be normal, rough and tough like Andy but it just isn’t working. He finds out though that he isn’t the only one with problems when he catches Andy in a compromising position. Two brothers – one who’s socially awkward, the other who is closeted – explore the meaning of family, responsibility, strength and success. 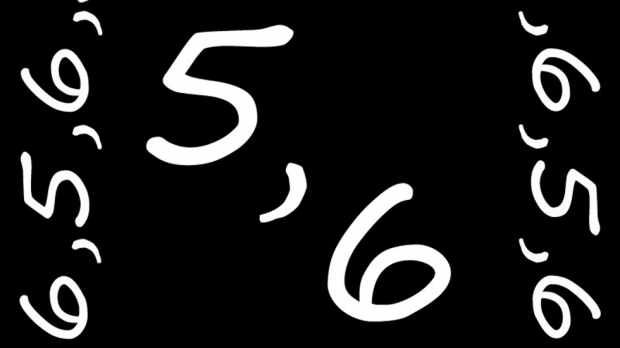 Five, Six was originally developed and produced as a ten-minute play as part of Tantrum Youth Arts’ Hissyfest 2016 in New South Wales. Five, Six is showing at Studio 411, Murdoch University across various dates between Thursday, February 8 and Friday, February 23.